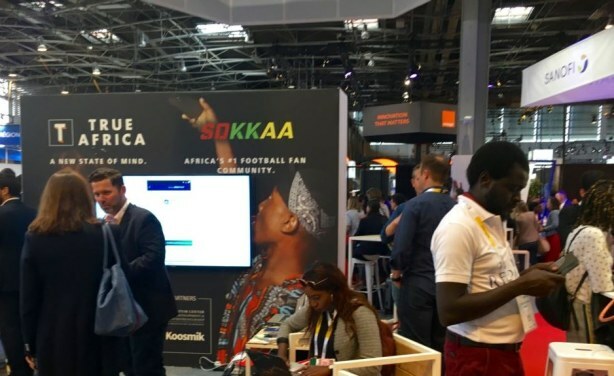 It is hard to miss the African section of Viva Tech, where French President Emmanuel Macron has said his country will invest U.S.$76 million in African startups. He said innovation on the continent is key to meeting challenges ranging from climate change to terrorism. Africa section of Viva Tech fair.